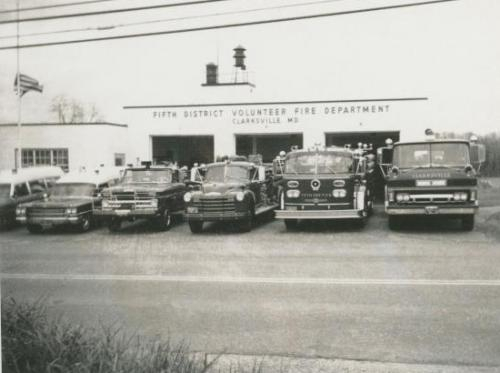 During the year of 1947, several serious minded citizens in the Clarksville American Legion Post proposed the formation of a fire department. 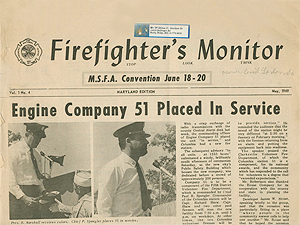 On July 9, 1947, plans were finalized, and the Fifth District Volunteer Fire Department, Inc. was organized and has since used this name. The late Mr. Herbert Hall, a charter member, donated the first fire engine the department owned. 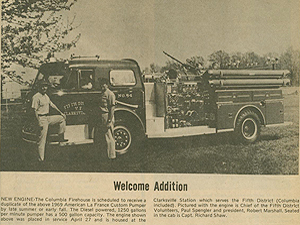 A fire house was built by the citizens of the Clarksville area in 1948. 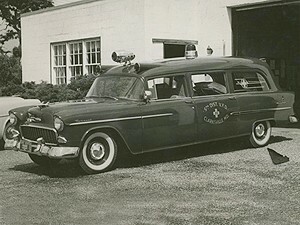 In 1955, the Patuxent Grange of Highland saw fit to donate an ambulance to the department. This donation provided ambulance service for the local residents for the first time.Growth of the department continued through the years and equipment was purchased to fulfill the needs. 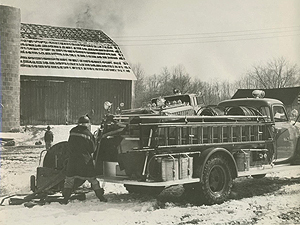 In 1961, the first 750 gallon per minute (gpm) pumper was placed into service. Following this purchase, many changes occurred in the Fifth Election District, with rapid increases in population and construction of private dwellings and commercial buildings. With this growth came the need for the expansion of the department. Through the foresight of conscious minded members, steps were taken to provide the best and prompt protection for the district. 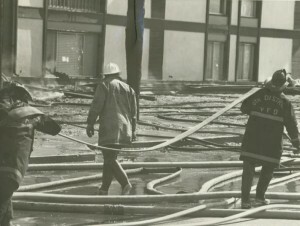 In 1961, the first paid individual was hired by the department. 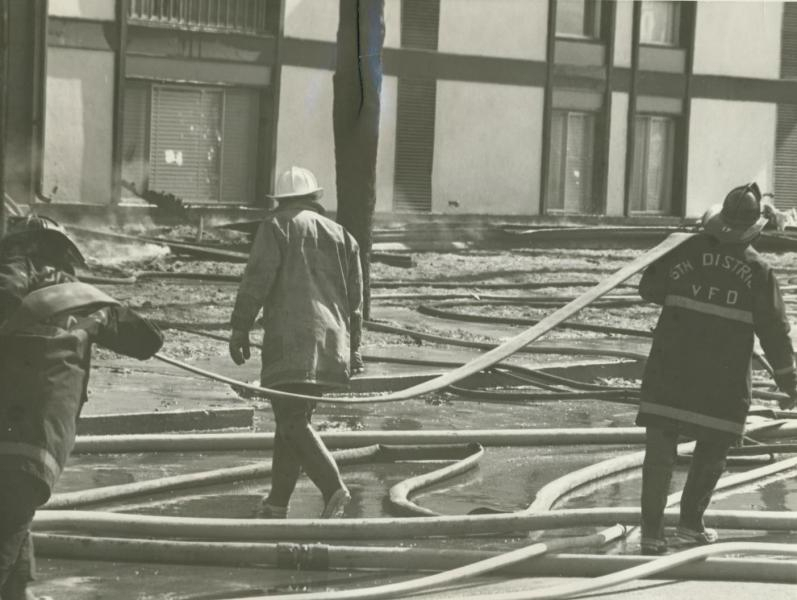 After this initial step, additional paid personnel were hired to supplement the volunteers during the daytime hours. 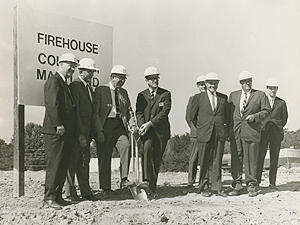 With the onset of rapid building in Columbia, the Fifth District VFD accepted the challenge of providing fire and ambulance protection for the new residence of Columbia and surrounding areas by laying out plans for the construction of a sub-station in 1967. 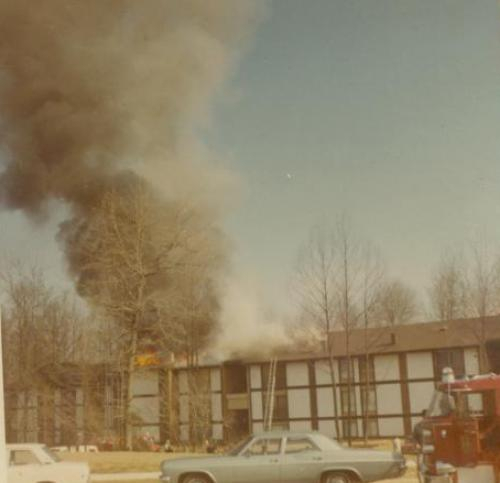 This challenge required many hours of hard work, negotiation, and meetings, but the idea became a reality on May 17, 1969 with the opening of the Banker Road Fire Station known as Company 51. In 1980, Station 7 (formerly company 51) was turned over to the county to operate as the first Howard County Fire Department station. 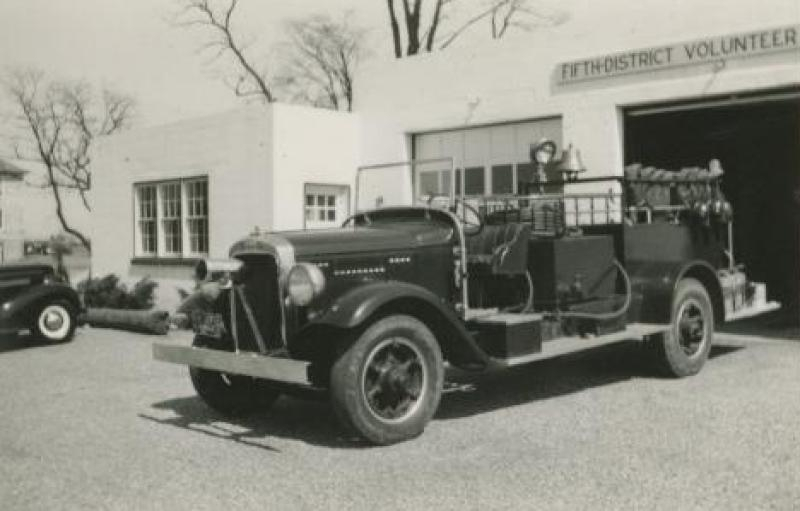 The Fifth District VFD has gone through many changes since the first meeting in 1947, and in future years, one will look back to the present times to see that many more changes have taken place. 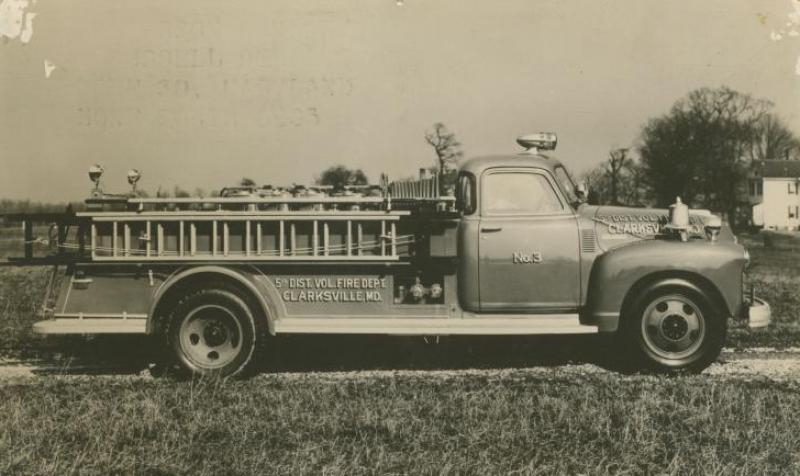 Early in 1947 the American Legion Post at Clarksville called a meeting to consider the practicability of organizing a Volunteer Fire Company for the Fifth District of Howard County. As a result, a community meeting was held June 17th, where plans were formulated for an organizational meeting to be held shortly afterwards, July 9th. The Howard County Commissioners gave the company a piece of property, adjoining the plot mentioned above. 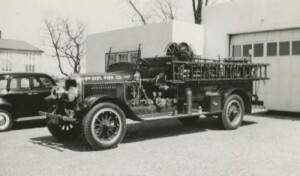 Mr. Herbert E. Hall donated the first equipment, a fire truck in excellent condition. The community organized an auction sale on August 11th, and this, together with cash donations, netted about $5,800.00. With land available, and funds in hand, construction was started April 1st, 1948. The architect, Mr. George L. Howe, and the contractors, Shaw Brows., Mr. Thomas E. Brown, Mr. John Brian and Mr. John Dasher, operated on a non-profit basis. Individual members gave their services at no cost, to insure quick completion. Progress was very rapid and the building was ready for occupancy in early August. 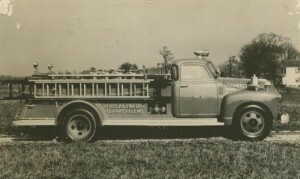 The final result was, that the company answered its first fire, successfully, on Labor Day, 1948.